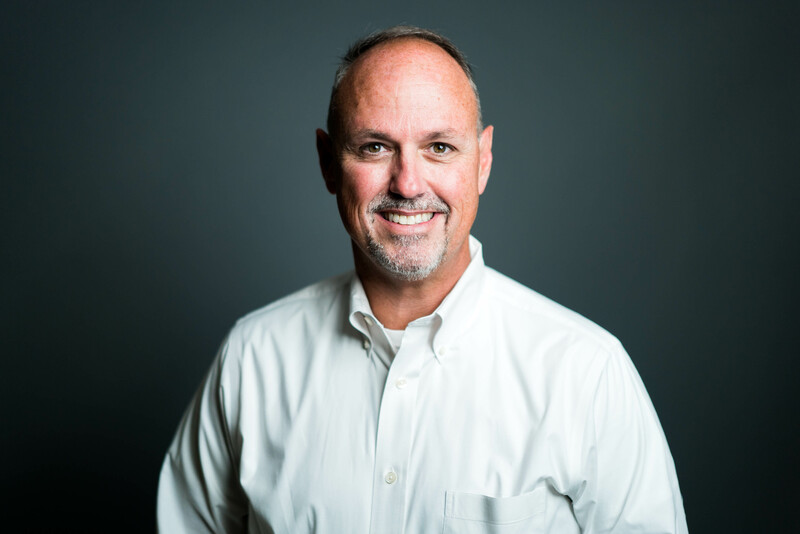 Randae Davis joined Global Teen Challenge in 2018 as the Vice President of Marketing and Development and is known for his infectious personality, servant leadership, and service to God, family, and others. A graduate of Florida State University and Columbus State University, his educational background and professional experience prepared him for helping put hope within reach of every addict. With almost a decade of service as a law enforcement officer, Randae has helped the hopeless and incarcerated those who were a barrier to hope. In the philanthropic community, he served as an advisor to hundreds of individuals, families, corporations, and foundations; seeking to make an impact with their resources. He has served as an external advisor and evaluator for numerous foundations and nonprofits and assisted to raise tens of millions for philanthropic endeavors while overseeing grants exceeding $60 million. As a former member of the higher education community, Randae has overseen the stewardship of more than $100 million of assets and endowments and serves a public charity which grants more than $100,000 of scholarships annually. He is a dedicated father and husband who enjoys spending time with his family. He has a heart for the Lord, the lost, and the broken, and seeks to impact people. Randae is a firm believer we all are called to steward that which is given us to manage, and ultimately, everything we have belongs to the Lord.